The House Committee on Foreign Affairs, Subcommittee on Asia and the Pacific seeks candidates for a Fall 2018 internship position. Undergraduates, graduate students, and recent graduates with a demonstrated interest in U.S. policy towards the Asia-Pacific will be considered. 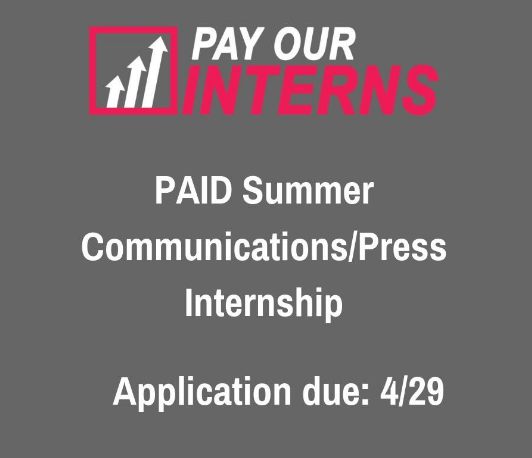 The Subcommittee offers full and part time internships. content editing, and proofreading. The intern will also assist with the preparation and execution of subcommittee hearings, which will include conducting research and analysis, organizing documents for staff and members, and assisting staff in the hearing room. reliability. All internships are uncompensated, but staff are happy to support interns seeking class credit for their work. Information about the subcommittee’s membership and recent activities can be found at http://foreignaffairs.house.gov/subcommittees/asia-and-pacific. availability to hfac.asia.internship@gmail.com. Application materials must be received by 11:59pm, Sunday, August 12, 2018, and will be considered on a rolling basis.